*This bundle is excluded from additional discounts and promotions. Ongoing offers are subject to change without notice. 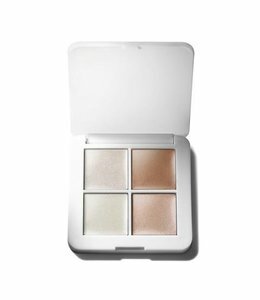 Magic Luminizer: Created with the same light-reflecting technology behind the cult-hero Living Luminizer, Magic Luminizer seductively highlights skin with moon-lit champagne opalescence. 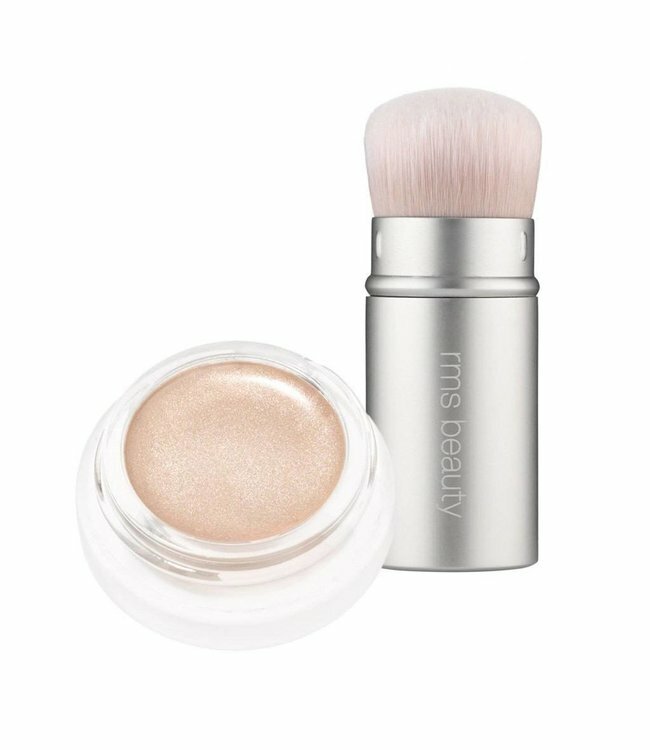 Kabuki Polisher: Pairs beautifully with rms beauty magic luminizer and master mixer. 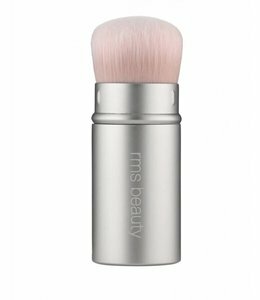 Also works well with “un” cover-up, buriti bronzer and contour bronze.